Thanks for visiting my website. It has been my pleasure lining your pockets and mine, representing the interests of Wall Street and my Corporate Sponsors, while pretending to represent the constituents of Congressional District 10. I’ve done very well since I bought this office in 2004 with almost $2 million of my wife, Linda’s, family cash. As you know, she’s the daughter of Clear Channel Communications founder Lowry Mays. CC Media Holdings is still my biggest sponsor. Thanks Dad! I’m now the Richest Member of Congress! I’d like to thank my Corporate Sponsors and Wealthy Donors for paying me back my initial $2 million and filling my campaign coffer to make sure I can get elected again and again. I know you’ve received what you paid for, I sure have. 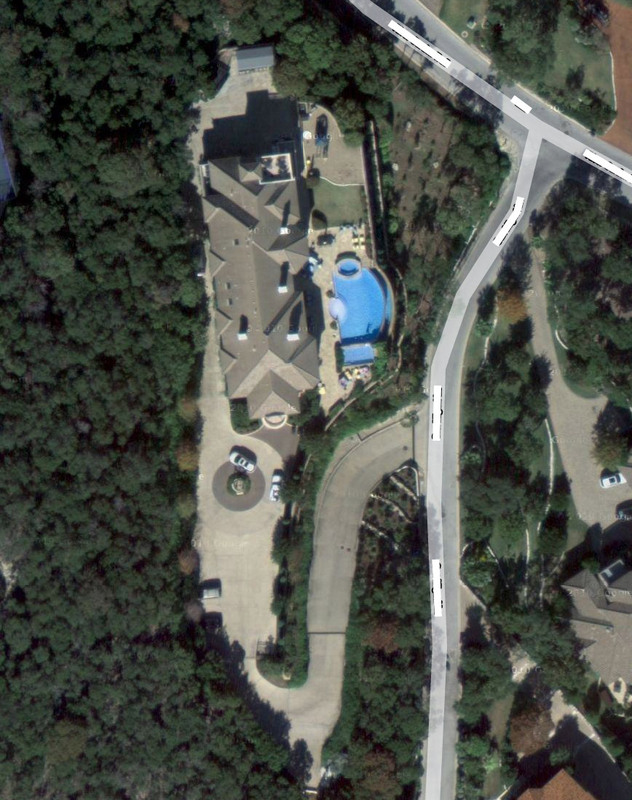 Check out my house in Westlake Hills, It’s appraised at a cool $3.1 million. Thanks for your continued support and “friendship”. I’ll get you back. You know how we do it. Independent Bankers Association of Texas Endorses McCaul, I knew they would. Business and Commerce PAC, BACPAC, The Texas Association of Business PAC, endorses McCaul, is the check in the mail yet? I'll get you back. Paid for by a concerned citizen and not affiliated with any party or candidate. 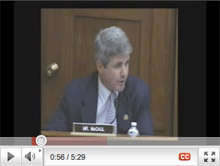 You can try to reach Michael McCaul at his official website here. or his campaign website here.